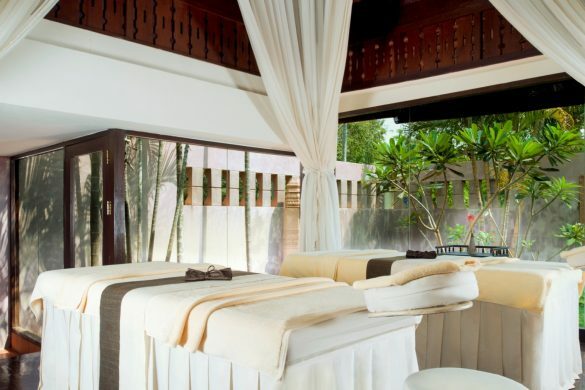 Luxurious private spa suites await you at our health spa for rejuvenating treatments after a day of exploring Angkor's temples at SoSPA. Our SoFIT gym allows for some light training while our magnificent pool welcomes you for a refreshing dip. Take the time to visit our Championship 18-hole golf course, with sweeping fairways and generous greens.